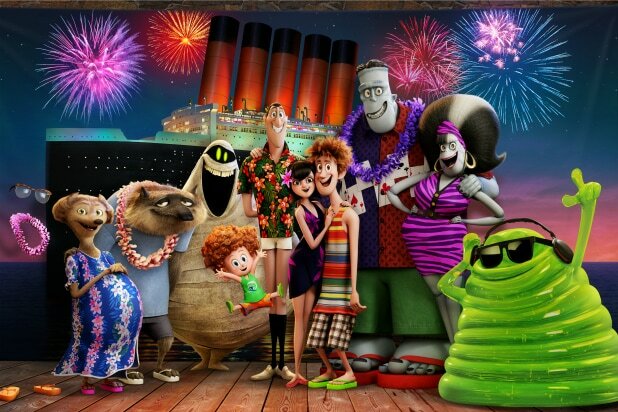 Sony Pictures announced on Tuesday that it will release a fourth “Hotel Transylvania” film on Dec. 22, 2021. Created by Todd Durham and directed by “Samurai Jack” creator Genndy Tartakovsky, the “Hotel Transylvania” series has been Sony Animation’s most lucrative franchise with $1.3 billion grossed worldwide. After the first two films were slated for September release in 2012 and 2015, “Hotel Transylvania 3: Summer Vacation” was released in the middle of summer last year and grossed a record $528 million worldwide, including $167.5 million domestically.